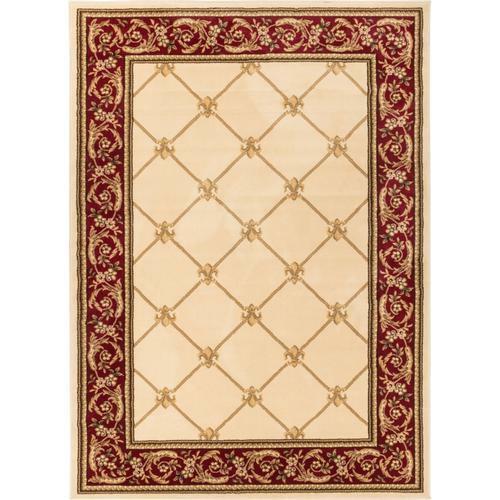 Well Woven Timeless Ivory Area Rug 9'2" x 12'6"
The Timeless Fleur De Lis Area Rug is the perfect blend of quality and class. Rooted firmly in traditional designs, Timeless pays homage to the classic Oriental, Arabic, and European styles. 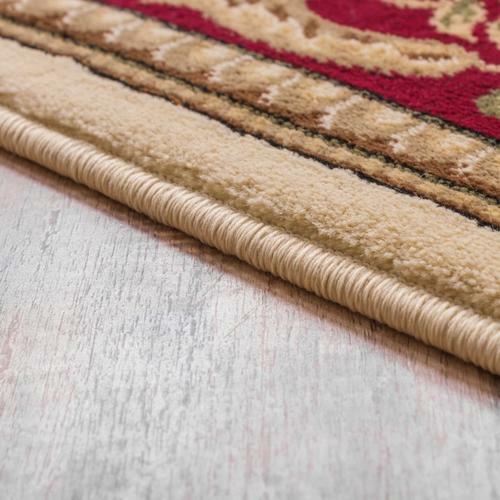 Detailed floral medallions, sarouks, fleur de lis, and lattice prints are woven in a pallete of warm, neutral ivory, and beige with vibrant jewel tone colors bring the collection to life. The plush, 0.5" heat-set polypropylene pile gives an exceptional textured look. This yarn is velvety soft, stain resistant, and doesn't fade over time. It is perfectly suited for the luxurious yet active lifestyle and built to last for years. 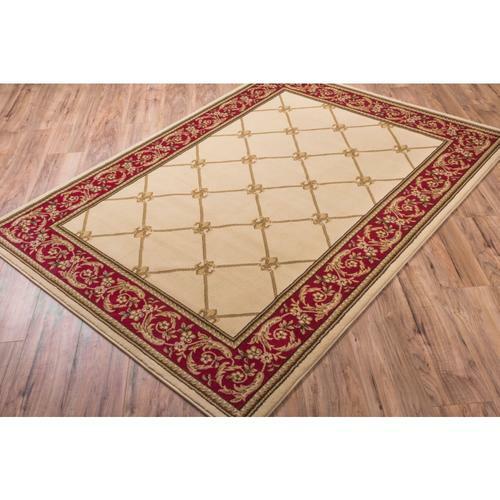 Well Woven Timeless Ivory Area Rug 5'3" x 7'3"
Well Woven Timeless Ivory Area Rug 2'3" x 3'11"
Well Woven Timeless Ivory Area Rug 7'10" x 10'6"
Well Woven Timeless Ivory Area Rug 2'3" x 7'3"
Well Woven Timeless Ivory Area Rug 3'11" x 5'3"